ANXPRO is a Bitcoin card released by the blockchain company ANX International. The company is based in Hong Kong and launched in 2013. The primary goal of ANX International is to supply blockchain-based fintech services. The company began as a cryptocurrency exchange and still offers those services today. The business has since that released not just their Bitcoin debit card but likewise ABS, which is ANX Blockchain Services. ANX International has more than 3 million happy consumers spread out throughout 50 nations. They’ve processed over 100 million transactions, and today we’re going to have a look at how their card compares to the others. Considering that ANXPRO is a cryptocurrency exchange, they’re in a good position to release a card. Users can set up an account on their trade, which creates a wallet to hold their cryptocurrency. The wallet on the app is described as a ‘Vault,’ however, functions like any other cryptocurrency wallet. Bitcoin, Litecoin, Dogecoin, Stellar, and Ripple are amongst the cryptocurrency tokens it’s possible to trade with on the platform. The app and exchange user interface are intuitive and easy to use even for beginners. 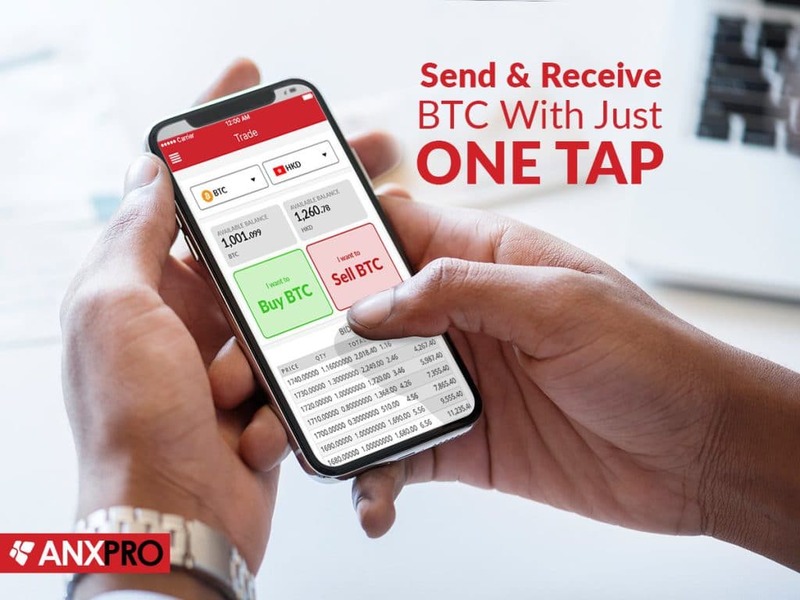 The app is available for both iOS and Android, and enable you to manage your funds, trade on the exchange, and send Bitcoins. Sending Bitcoins is as simple as tapping the recipient’s Bitcoin address or scanning their QR code. They do not even have to have a Bitcoin address. The app enables you to send out Bitcoin via email like PayPal. The app and wallet are connected to your Bitcoin debit card. The card works like any regular Visa or Mastercard. The cards come in two editions: Elite and Premium. Getting your hands on the card is quite easy. The ANX Elite card has no maximum balance. That means you’re to make limitless transactions, both online and in-store. As an icing on the cake, the Elite card also has your name embossed on it. The ANX Premium card enables you to make both online and in-store transactions. It likewise allows you to load it quickly, and you don’t pay a month-to-month cost. The card is only available in USD and for residents in the United States. The ANX Elite card charges a flat rate of $3.50 for ATM withdrawals. In comparison, the Premium card costs you $7 or 1.5% per withdrawal, whichever one is higher. ANXPRO looks like a good alternative for crypto fans based in the United States. Quite a few card issuers have broadened their reach, nevertheless, so it’s possible that ANXPRO will eventually offer their card to the rest of us.